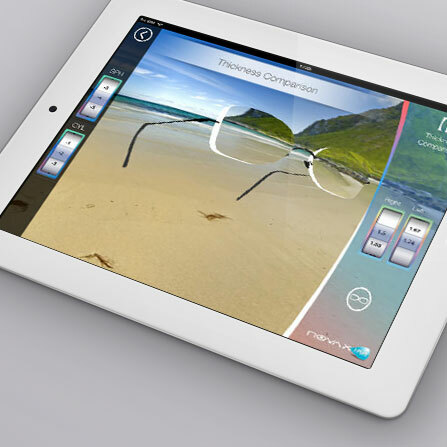 The Novax iPort is an application that gives you detailed information about optical spectacle lenses. The videos and animation clips inside of the Novax iPort will help you to understand the discrepancies in different segment products better. 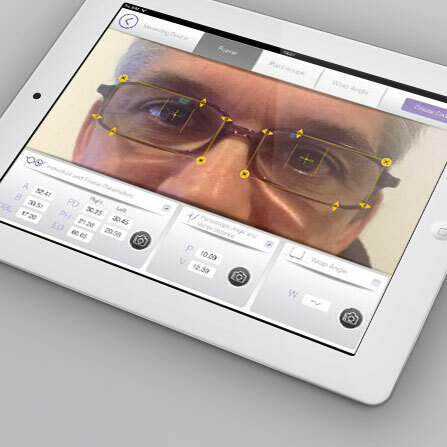 Moreover, the Novax iPort affords an opportunity to take a photo which gives you the highest accuracy in the frame and morphological dimensions. By this way, we will be able to produce the most efficient lens for the end user. You also can follow the developments in the optical lens field, thanks to the upgrades we will do periodically. What are the features of iPort? 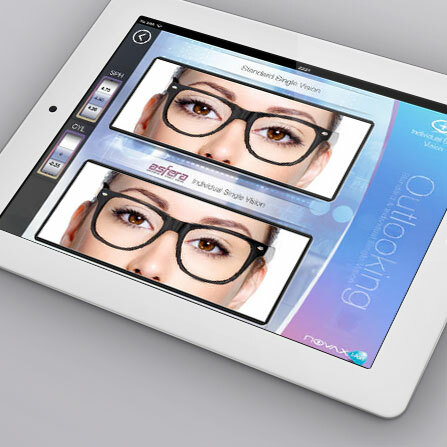 If you are an optician, you can make a presentation to the customers in very short time using iPort. You also spend much lower effort to satisfy your customers. 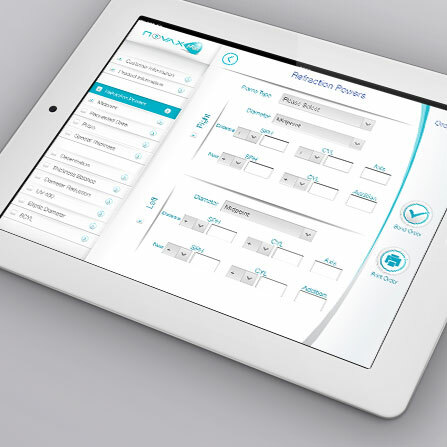 iPort is an easy to use device. It gives sharp and clear message to the end users. 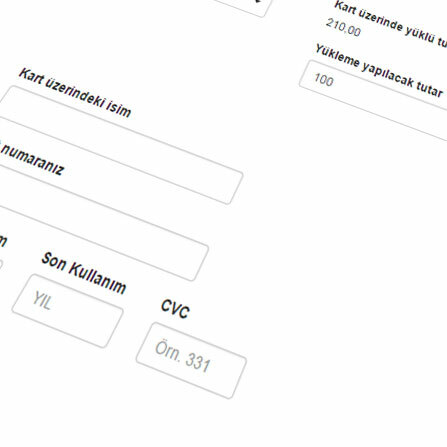 You can take the measurements from your customers while they are seated. iPort doesn't need an apparatus during taking a picture for measuring.